There are exciting developments afoot for the creative in Colchester! 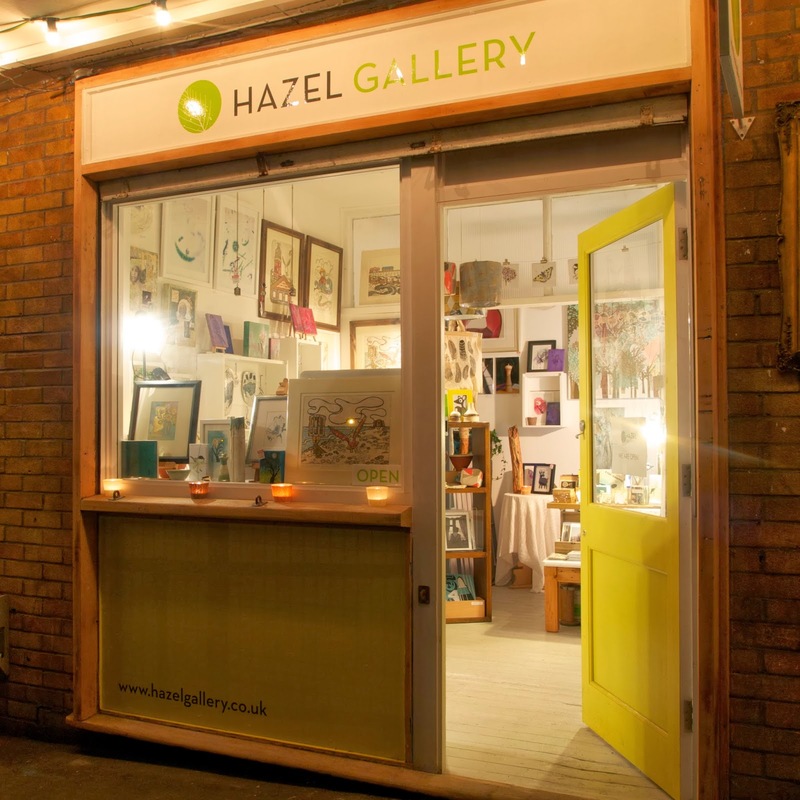 Hazel Gallery opened in 2013 and focuses on contemporary art and craft from local artists and makers. 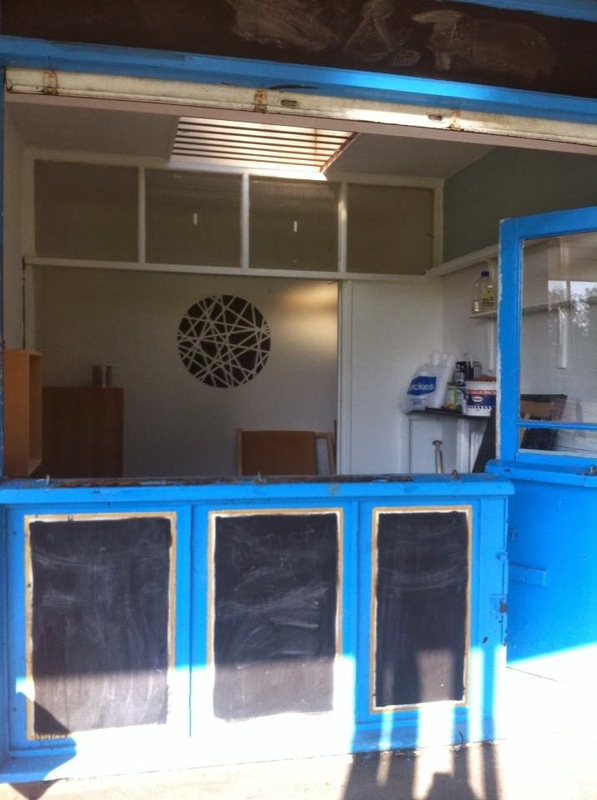 It is situated in a former newspaper kiosk at the old bus station in St Botolph's, Colchester and is part of the St Botolph's Waiting Room Project, which forms part of the development of Colchester's Creative Quarter. As well as a cafe and bar, the waiting room is home to studios and workshops for artists and regular creative events. 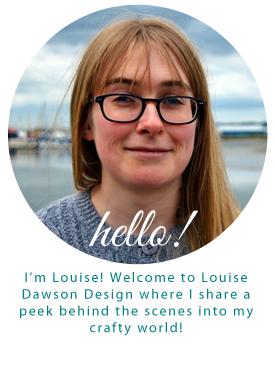 Fellow Cuckoo Farm Artist Lucy Hook-Child set up the Hazel Gallery and I was interested to know her motivation and inspiration behind this, so I interviewed Lucy to get some behind the scenes details! 1). Tell us a bit about yourself- have you always been an artist? I have always enjoyed art and have been creative since I was little, my mum even saved my first paintings from playgroup and to be honest the colour palette isn't far off what I use now! When I left secondary school I went straight to art school. I wasn't sure what I wanted to do to start with, I just knew I wanted to learn more about art and design! 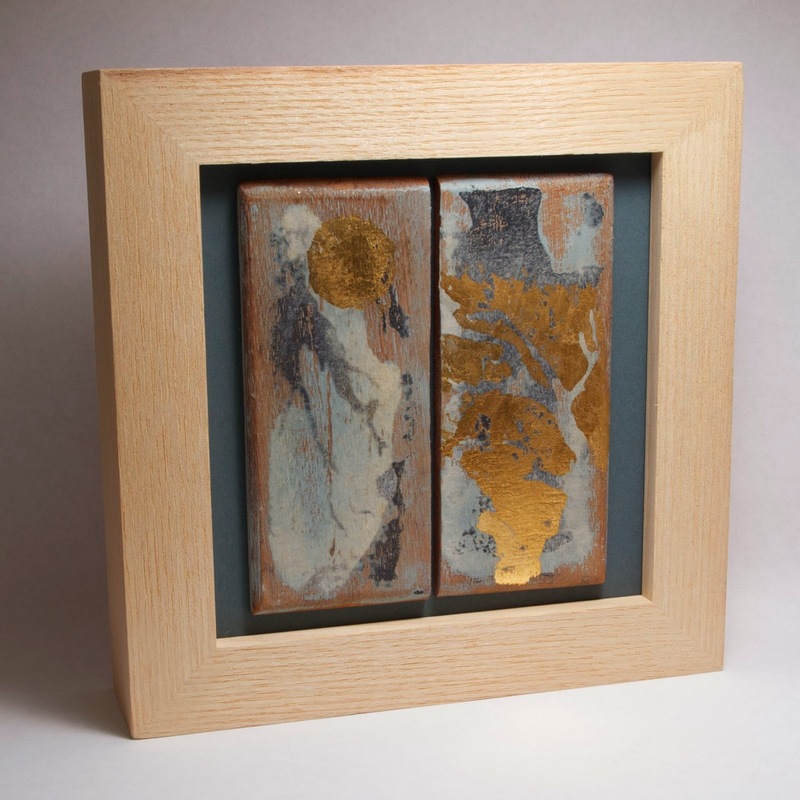 I now have a studio at Cuckoo Farm where I create a lot of my own work to sell in the gallery. 2). When did the gallery open? 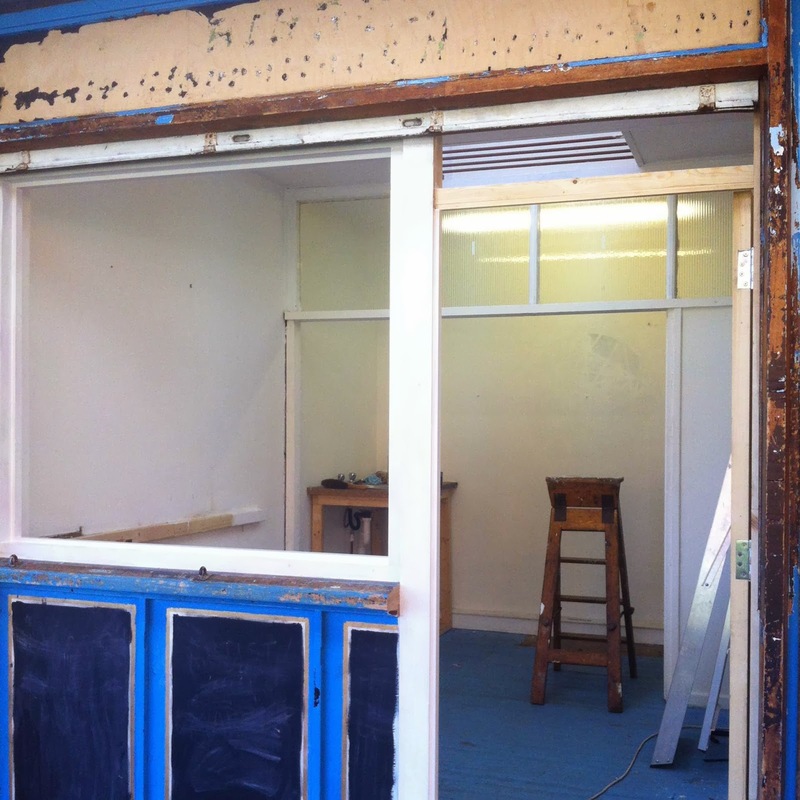 After spending the summer at the old bus station preparing the two old kiosks, Hazel Gallery opened in October- there are photos on the gallery website of how it was transformed. Hazel Gallery is part of a wider project at the old Bus Station, St Botolph's Waiting Room, which also houses various other creative projects, plus a bar and a cafe run by local chef Charlie Stoker. The transformation of the newspaper kiosk to gallery! 3). What was your inspiration/motivation for opening the gallery? During my time at Art School I had the idea of opening my own gallery/shop, but it wasn't until much later that it actually happened. I had been teaching art and photography for almost 6 years when faced with redundancy, and I decided it was about time to give it a go.Marc De'ath, one of the project leaders at the St Botolph's Waiting Room project had seen that I had been previously running art fairs alongside teaching and offered me the opportunity to set up and create a space for local artists and makers to present their work. 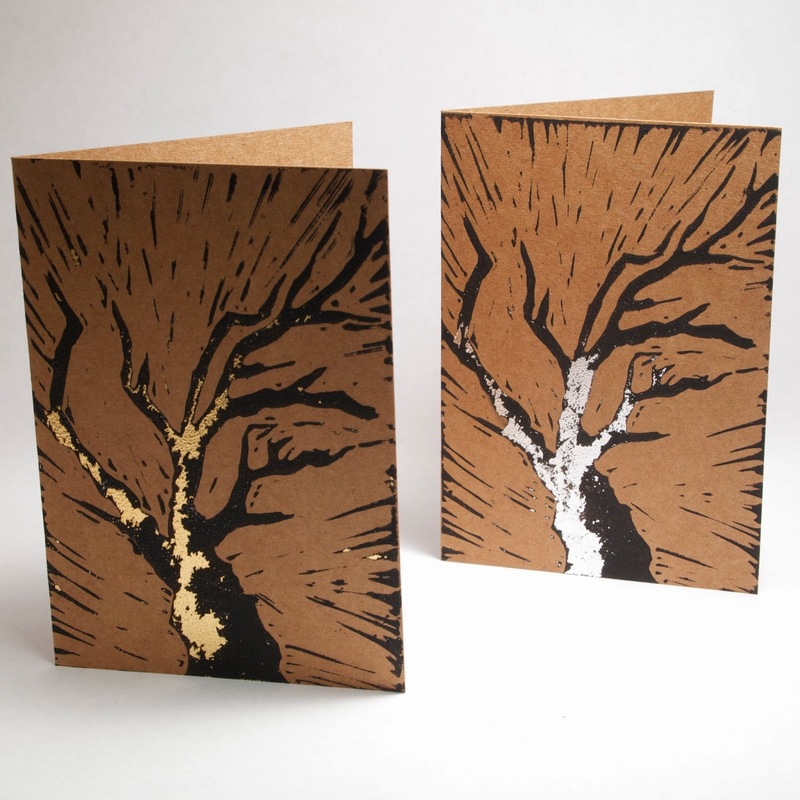 I had gained a lot of contacts through the art fairs and the first artists and makers represented in the shop were previous stallholders. 4). 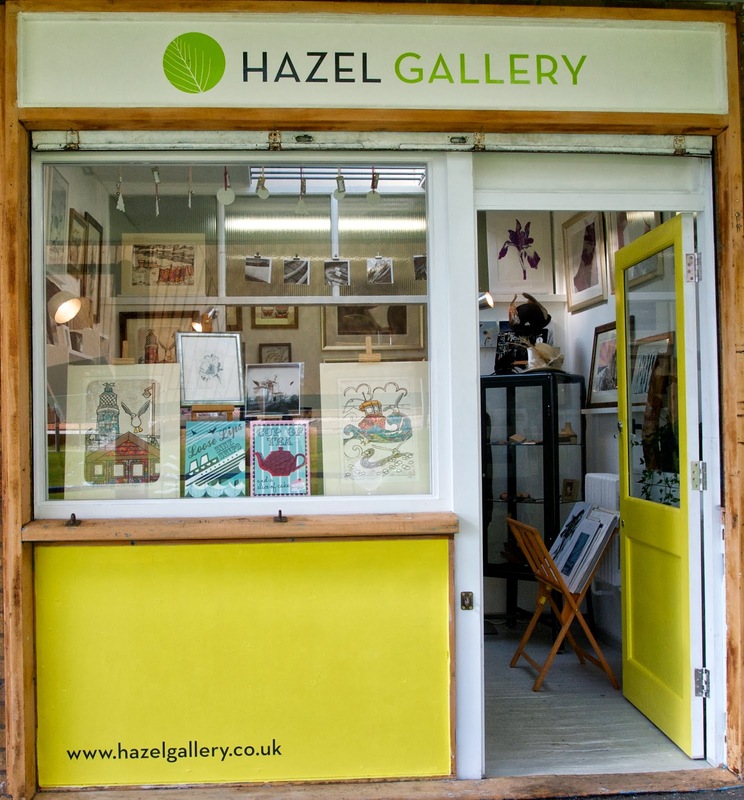 Why is the gallery named the Hazel Gallery? I named the gallery after my Grandmother, Hazel Hook-Child, she was the other artist in the family, always encouraged me to do artwork and was pleased that I chose to do a degree in Art and Design. 5). What has been the highlight/favourite moment in running the gallery so far? I have had such a positive response from visitors to the gallery and I also get to organise events from here. We had a good turnout for the first event at The Waiting Room, a Christmas Fair and a fantastic vibe and atmosphere to the day, with artsists and makers booking pitches and selling their work, live acoustic music and and special Christmas food and drink from Charlie. 6). What's in store for the future? Are there any events coming up? New rings available in my Etsy shop!